When underage drivers are arrested for DUI, the charges filed against them will depend on the drivers’ BAC and whether the accused has a prior DUI conviction. Underage DUIs refer to criminal charges that are filed against drivers who are younger than 21 years old (i.e., the legal drinking age) and are accused of having being driving while intoxicated (with alcohol or drugs). 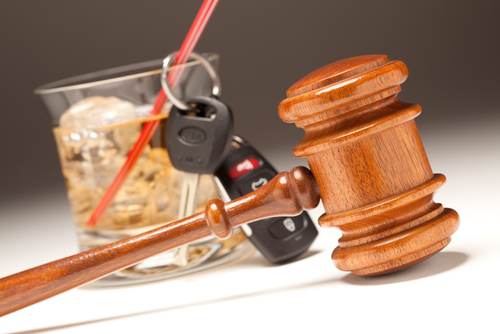 Because a significant number of DUI accidents – including fatal DUI collisions – are caused by underage drivers, the laws regarding prosecuting and penalizing this group if they are ultimately convicted of drunk driving are particularly harsh. First and foremost, the legal blood alcohol limits for drivers who are younger than 21 years old are significantly less than what they are for drivers who are 21 or older. Specifically, underage drivers can be arrested for DUI if they have a reported blood alcohol level of 0.02 or greater (while the legal limit for of age drivers is 0.08). When underage drivers are arrested for DUI, the resulting charges filed against them (and the associated penalties upon conviction) will depend on the drivers’ BAC and whether the accused individual has a prior DUI conviction. Check out the following table for the DUI charges and penalties that underage drivers can face based on their BACs and their possible history of prior DUI convictions. 48 hours to 6 mos. In addition to these court-ordered DUI penalties, underage drivers convicted of DUI can face huge increases in their insurance rates for years to come and a loss of scholarships, college loans and/or college opportunities.